pumpkin spice & everything nice. today is a big day. 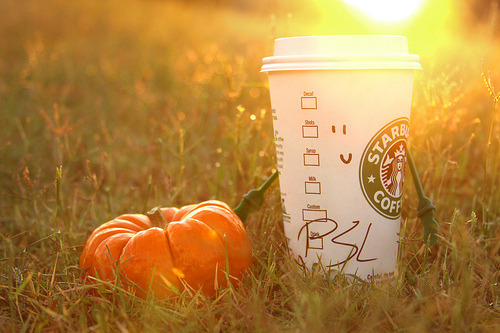 it is pumpkin spice latte day. nothing, and i do mean nothing, could make going back to work after a long weekend better.... except the pumpkin spice latte. special edition: tuesday in collage. this always makes me feel better. change begins with a whisper.